The Seminar was organised by FIG Commission 5. 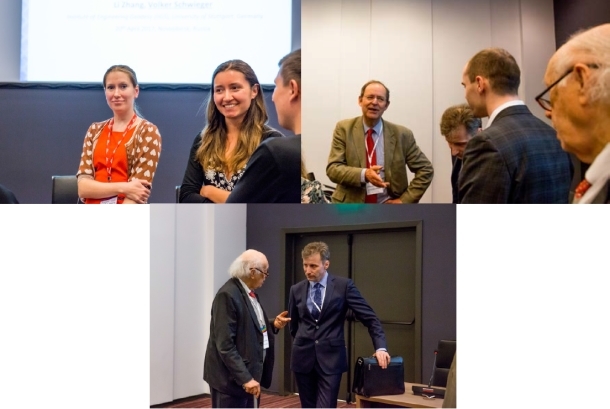 The primary objective of the Seminar was to shape a vision for the future of cost-effective positioning technologies. The seminar was aimed at bringing developers of precise low-cost solutions, surveyors, and other potential users together. The Seminar was organized by FIG Commission 5. It was held within the frame of the XIII International Exhibition and Scientific Congress "Interexpo GEO-Siberia 2017" in Novosibirsk. 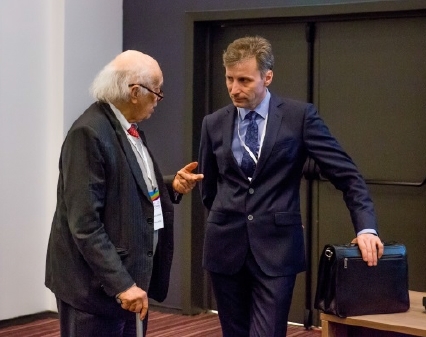 The primary objective of the Seminar was to shape a vision for the future of cost-effective positioning technologies. The seminar was aimed at bringing developers of precise low-cost solutions, surveyors, and other potential users together. Access to the Seminar was open to all participants of Interexpo Geo-Siberia. The total number of attendees at the Seminar was more than 60. We would like to thank all the participants for their active involvement and truly interesting and lively discussion. Apart from interesting technical content there was a place for social events. 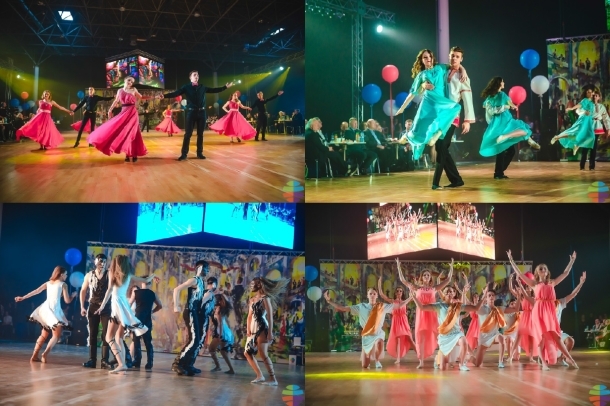 Since the Seminar was aligned with Interexpo Geo-Siberia, all participants had an opportunity to enjoy a colorful performance - the annual dancing contest organized by SSUGT.